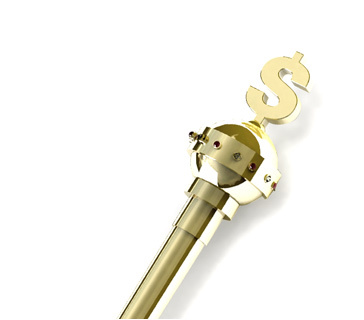 Buying Points Definition - What Does Buying Points Mean? What does the term "buying points" mean in the world of betting? What is the definition of "buying points"? If you bet on the NFL or college football, you have likely come across the term "buying points". So, if you want to take Washington +15 points, you would receive a 90% return on your investment if they end up covering. 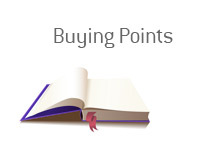 But what if you want to "buy points"? For instance, what if you want 20 points and not 15? So, in this case, if Washington loses by less than 20 points, you would win your bet. HOWEVER, the odds are significantly worse. In the first case (Washington, +15), you would need to bet $110 in order to win $100 in profit back. In the second case (Washington, +20), you would need to bet $275 in order to win $100 in profit back. This is "buying points" - the more points you buy, the better chance you have of winning. Of course, when buying points you are also sacrificing return.